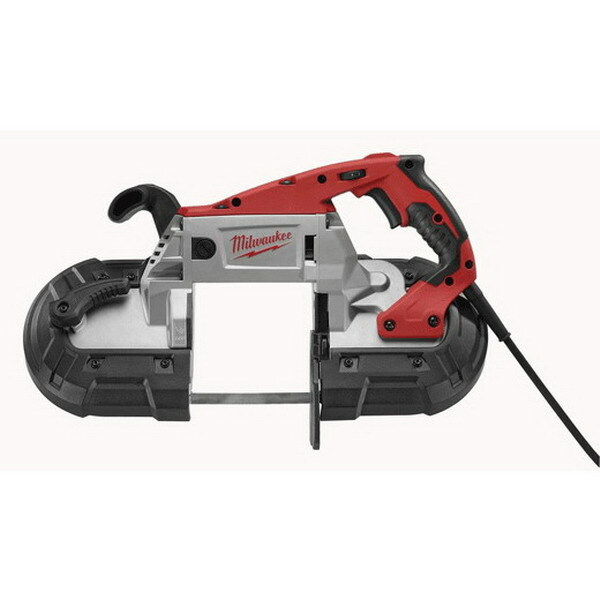 Which company makes best cordless drills?. It is not about which one is the best per se (if that was the case I would vote for Hilti). It is about what do you get for the money. My vote goes to Makita it's just hard to beat its value for money. 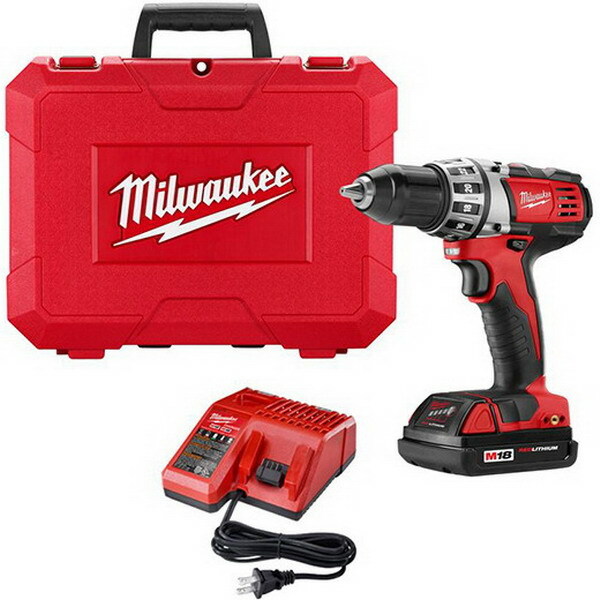 I have Milwaukee 2601 cordless drill. You can drive 100 3in lag screws and the drill won't lose power. Also the drill will hold the power until the battery completely dries out. The batteries have a indicator showing the remaining charge which comes very handy. The chuck seems to have an ratcheting mechanism that locks down the bits, chuck holds the bits very firmly without spinning a bit in the chuck. Li-ion battery recharges very quickly. I also like Milwaukee cases which are very well built. As far as I am concerned this is best cordless drill for the money it suits contractor needs perfectly. Another good option is Makita 18V LXT. It's a drill, driver, and hammer drill. 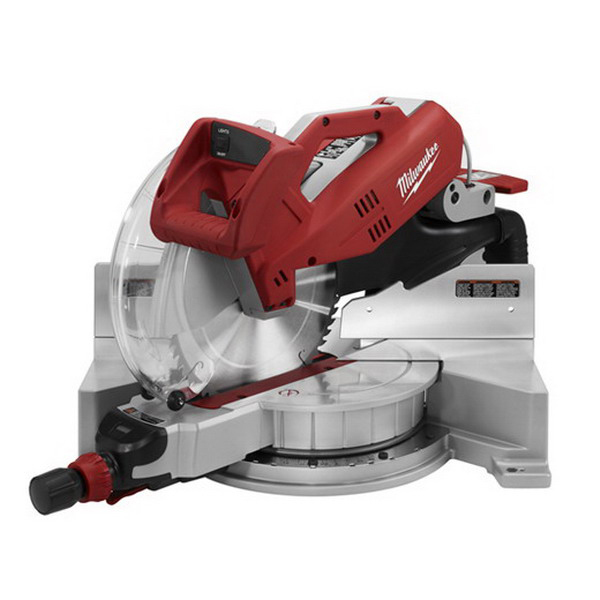 It has enough torque for jobs cordless tool is expected to do. 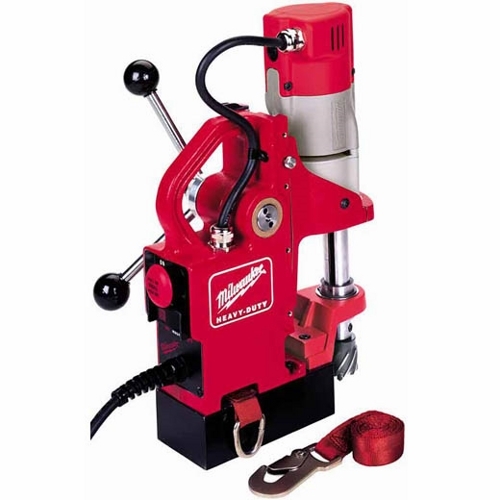 The chuck is big, easy to manage and tighten down drill bits. 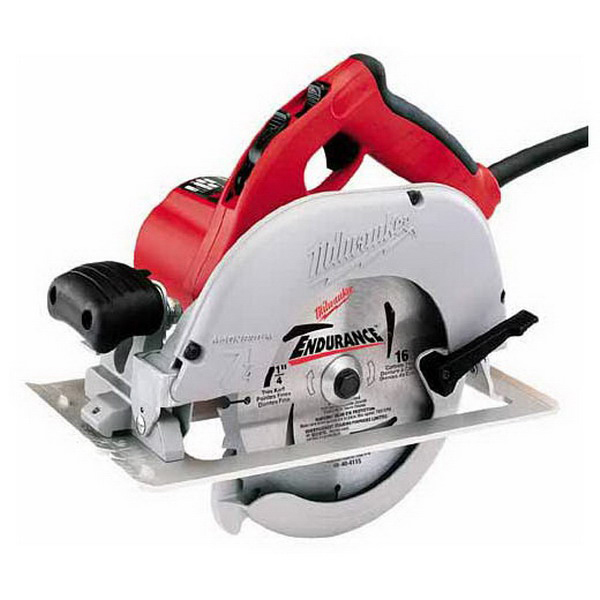 It's a good drill for renovation jobs like installing drywall, re roofing etc. 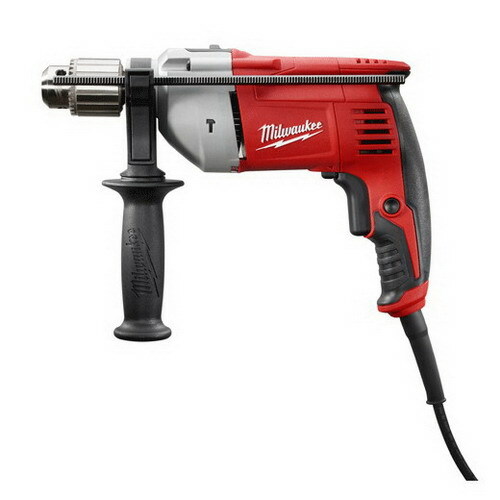 I like the the convenience of a cordless hammer drill, it is very handy if you have to drill few holes as you don't have to plug in corded hammer in order to drill maybe four holes. I wish it had a metal chuck but in this price range it's hard to find cordless drill with a metal chuck, so far I have no complains. My vote goes for Makita, in any case I wouldn't pay more than 200 bucks for cordless tool.